Rounds 5 & 6 Entry & Event Information Now Available - Time Attack® - It's not racing... It's Time Attack!! 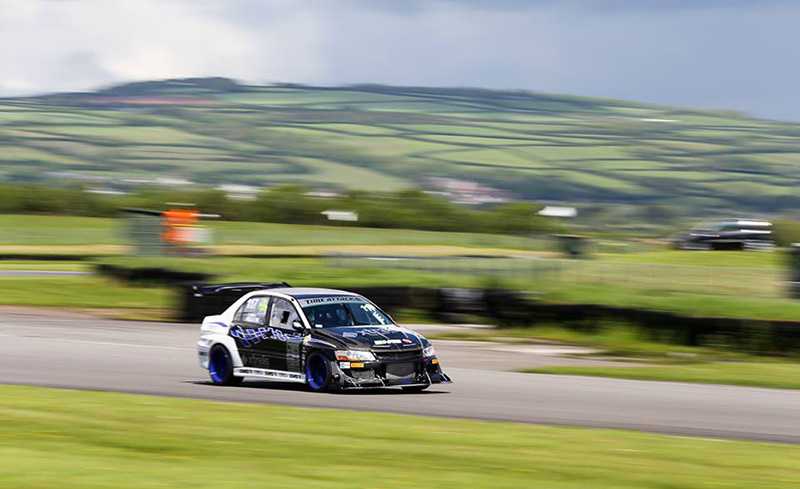 The next event in our nine-round calendar is a double-header at Pembrey Circuit in southwest Wales that takes place on Saturday and Sunday 18th & 19th August. If you are intending to join us for rounds five and six of the 2018 MSA Time Attack Championship and are either not registered for the season or are yet to submit your entry form to sign-up as a Single Round or Invitation Class entry, then we invite you to do so. Please find listed below a series of links that will enable you to download a set of Supplementary Event Regulations. These will provide you with advance information about this meeting and represent an invitation to enter. There are also links to an entry form and a provisional timetable. We look forward to seeing you at Pembrey!